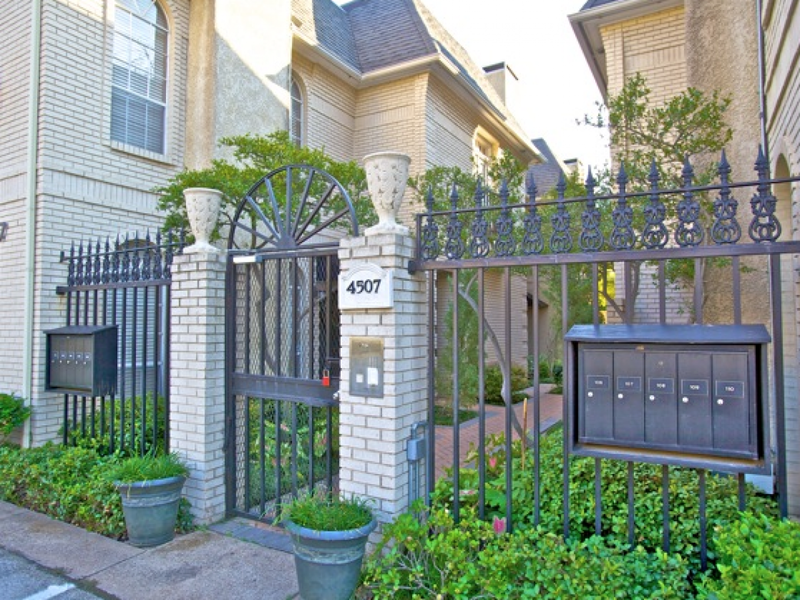 This absolutely gorgeous “townhome-style” condo is a rare fine, just blocks from Highland Park Village, Whole Foods, Katy Trail, beautiful parks, the “best restaurants in Dallas”, and the convenience of Love Field Airport. It is a stunning,sophisticated and updated residence that shows like a model home. Designer features include: stainless steel appliances and granite countertops;graceful staircase with cherry hardwood stairs;two “romantic” fireplaces; Mexican Saltillo tile and French doors; updated silver hardware; and updated decorative paint colors throughout. From the warmth and intimacy of the elegant entryway to the cool and calm “retreat” of the patio this lovely home will capitvate each visitor with its charm and serenity-while it inspires all the excitement of being right in the middle of the most “influential” and sought-after location in Dallas. 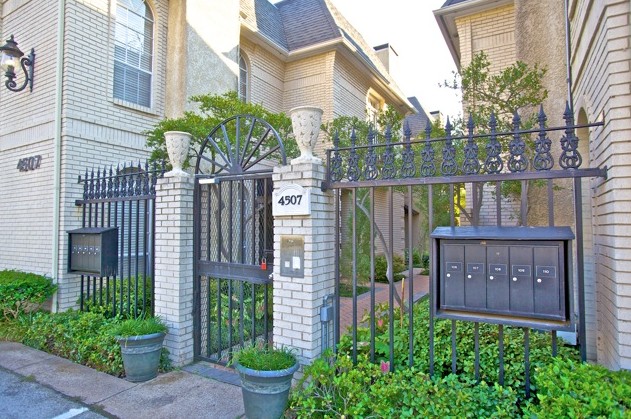 Do not hesitate – this one will not last long – a rare and precious jewel – a unique, “one-of-a-kind” opportunity to enjoy the Dallas lifestyle.